Most animals in the countryside hide from man but they do leave behind tracks and footprints which give us an idea into their way of life and behaviour. Through workshops, courses and trails in the country you will learn this ancient language learnt by man many years ago. 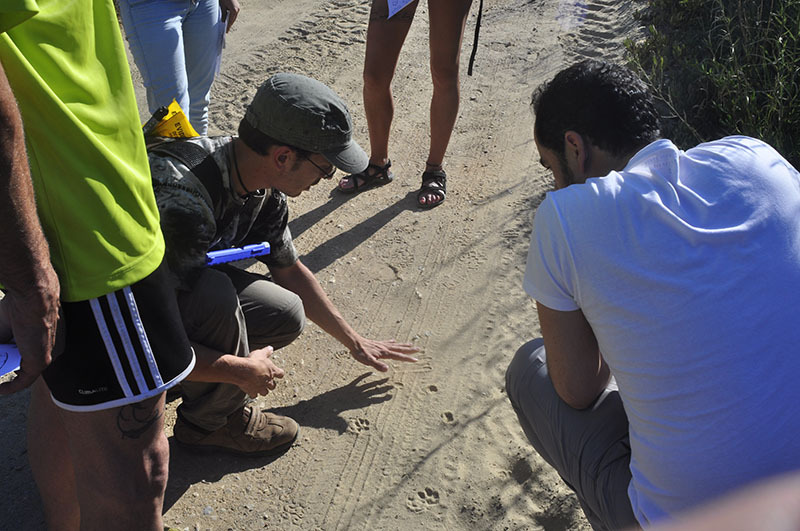 Animal footprint and tracking workshop for children. 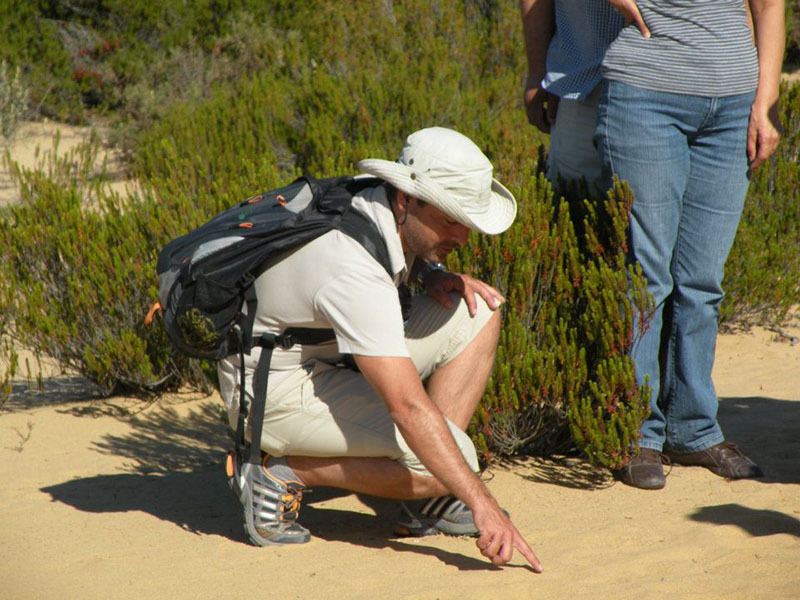 Specialised courses for biologists, nature guides and environmental workers. Fauna footprint and tracking trails. Trails to hear the deer rutting.